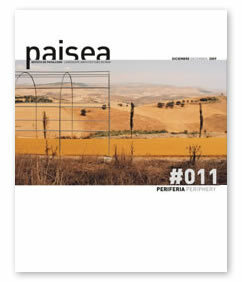 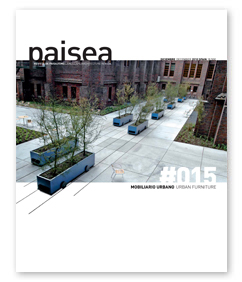 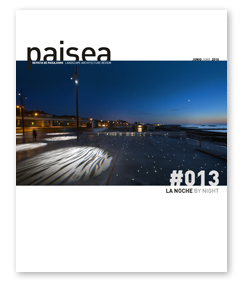 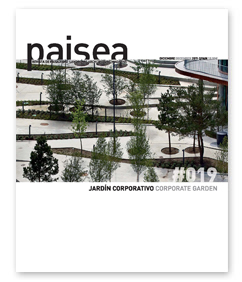 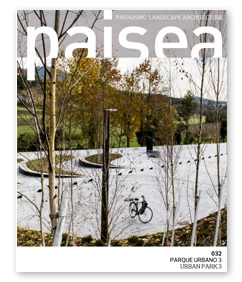 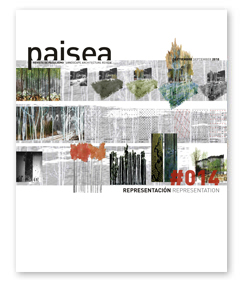 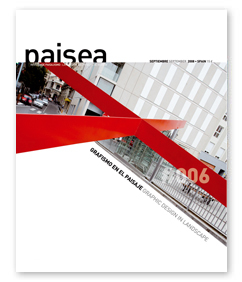 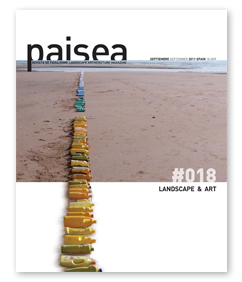 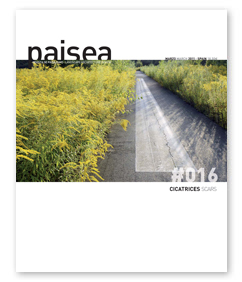 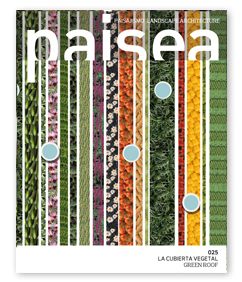 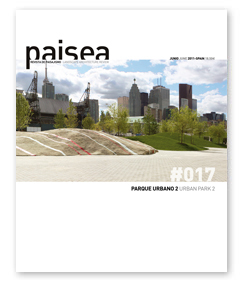 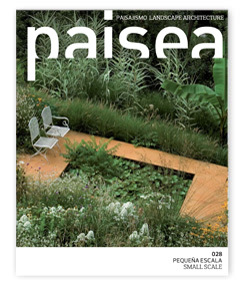 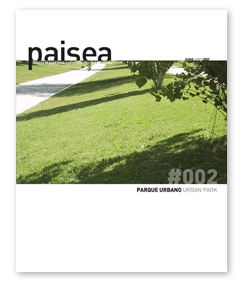 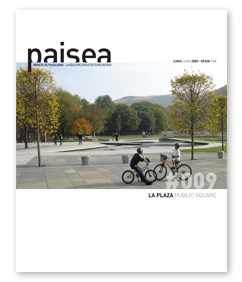 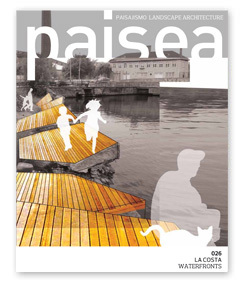 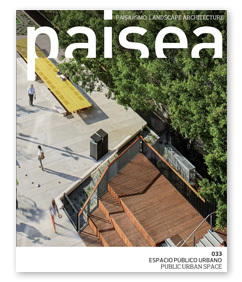 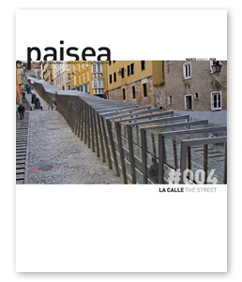 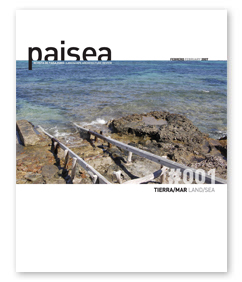 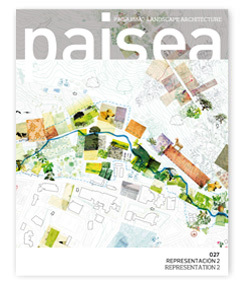 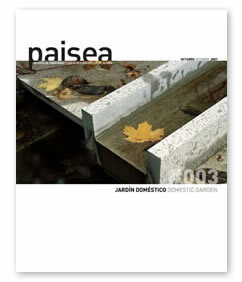 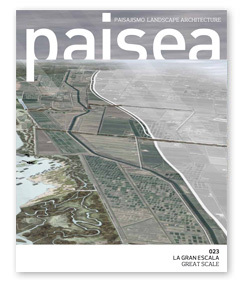 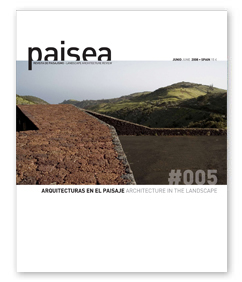 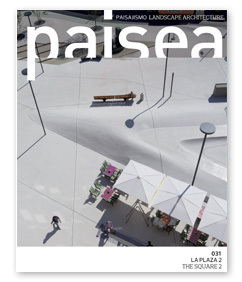 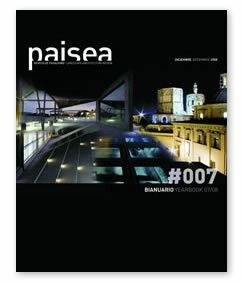 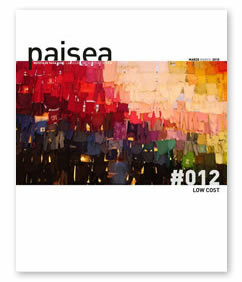 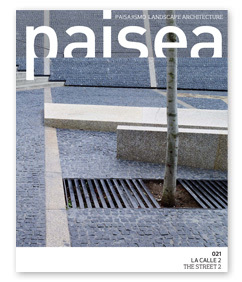 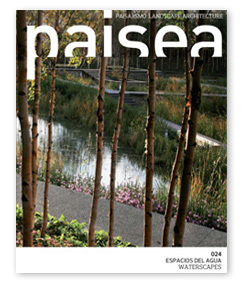 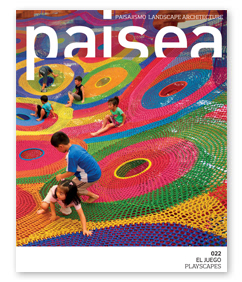 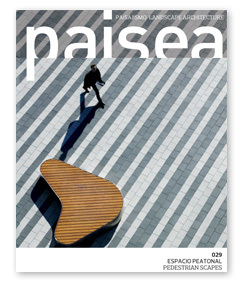 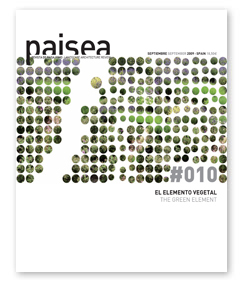 10 years of paisea, landscape architecture magazine. 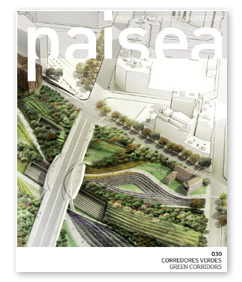 Each issue there are a number of regular sections: built, unbuilt and past project, landscape architecture competitions, university projects, a green section and a more open section called cult landscape. 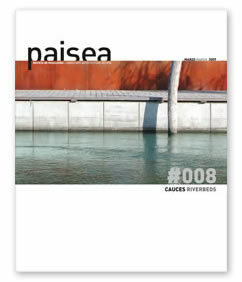 Alongside these there are a number of articles related to the theme of each issue.